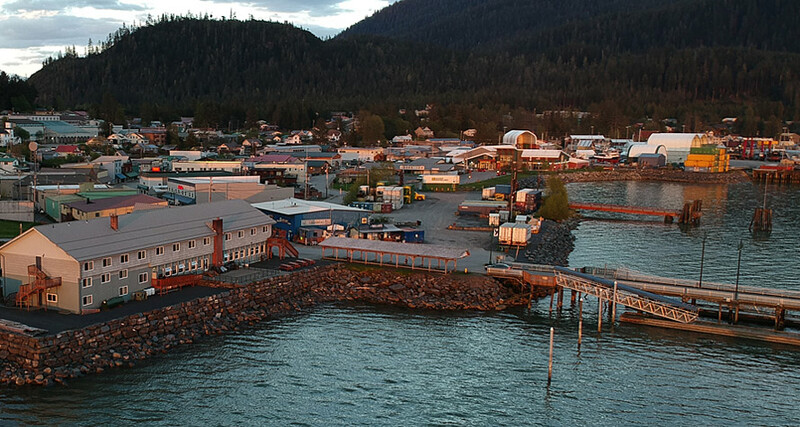 Contact Stikine Inn in beautiful Southeast Alaska, on the Northern end of Wrangell Island and reserve your room in our spacious well-maintained Inn. Please EMAIL or call for reservations. We will respond as soon as possible, usually within 24 hours. You may also check for availability and book using our booking agent at Stikine Availability.